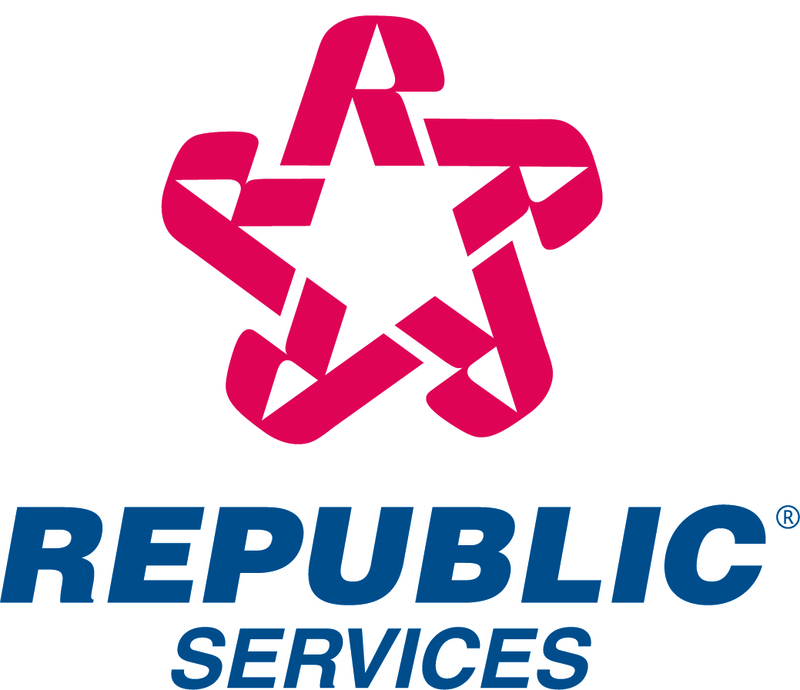 Republic Services, Inc. announced today that its Board of Directors has decided to increase the regular quarterly dividend program by 17 percent -- from $0.12 per share to $0.14 per share. Commenting on this action, the Company's Chairman and Chief Executive Officer, James E. O'Connor, said, "I continue to be pleased with the Company's focus on operating fundamentals and the generation of predictable levels of free cash flow. Our Board of Directors believes that it is extremely important for our shareholders to benefit from the Company's success through this increase in our dividend program." Republic's Board of Directors declared the regular quarterly dividend of $0.14 per share for shareholders of record on October 3, 2005. The dividend will be paid on October 17, 2005.